The notion of the American Dream was founded on the idea that our freedom affords us all an equal opportunity for success and prosperity. 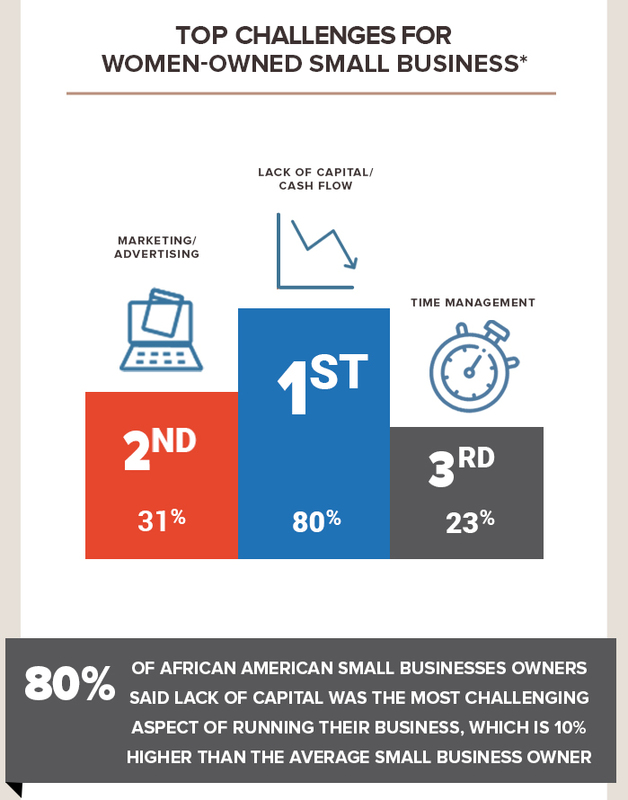 Although we’d all like to think this is true, the numbers don’t lie, and there is a huge portion of our population that is underserved and underrepresented in business. Specifically, this is the case for entrepreneurs who happen to be people of color, minorities or women. Not to mention, these entrepreneurs only account for a small fraction within the venture capital ecosystem today. 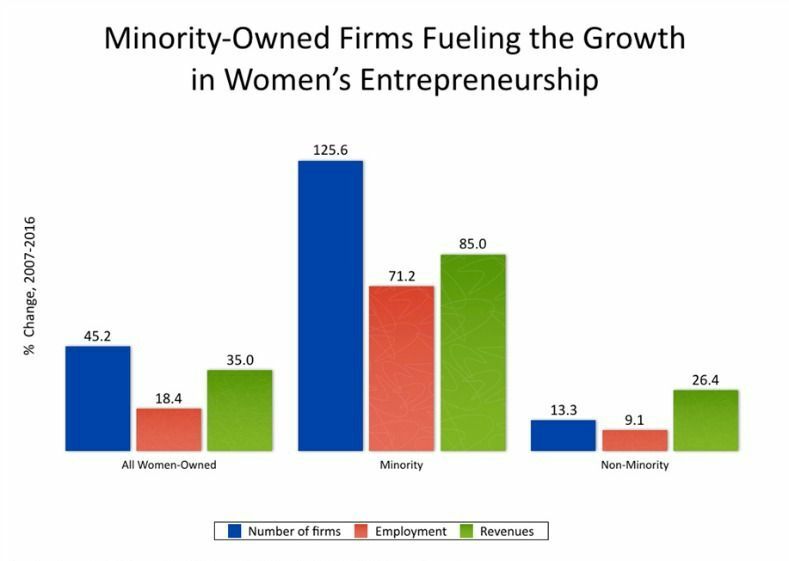 As an example, (but there is plenty of data out there), Black women-lead startups raise $36,000 on average, while the average startup raises $1.3 million; statistically zero (0.2%) of venture deals went to black women from 2012-2014; only 15 black women founders have raised at least one million dollars in outside investment. Startup Home’s mission is to change all of that. Aimed at leveling the playing field for entrepreneurs and startups, Startup Home bringing talented people, good ideas, and resources together under one roof. It is the aggregation of coliving, coworking, and incubation in secondary and tertiary U.S. cities, with a specific focus on unrepresented founders that don’t typically see the same opportunities as others. The company began in the U.K. as coliving spaces tied to incubators and is now expanding into the U.S. with the addition of coworking and an even stronger focus on social impact. While iconic cities like London and New York City are hubs for startups and entrepreneurship, Startup Home wants to change the business landscape in places like Philadelphia, Atlanta, Detroit, and Pittsburgh. Not only do these cities have huge pools of talent but often that talent is redirected to New York, Boston, and San Francisco because of the misconception that larger cities bred greater opportunities. That idea cannot be further from the truth. “There is a great and diverse pool of talent, in secondary and tertiary cities, that can contribute to the local and regional economy. That is our main target, bringing opportunities where we can mostly impact lives.”, says Simone Tarantino, Executive Director of company’s US expansion. Startup Home is focused on talent retention and the momentum that its position within the participating startup ecosystems will strengthen the relationship between all stakeholders. The populations in these cities are also historically underrepresented, so there’s a huge void to fill. 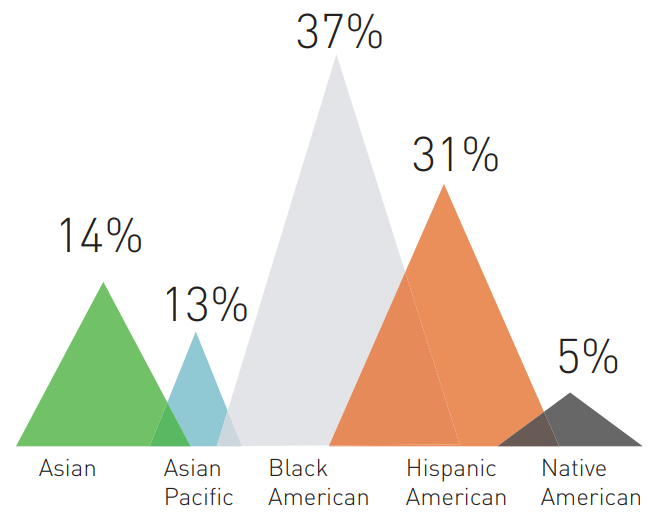 Statistically, when given money and support, founders in these groups of people are twice as likely to succeed than your average entrepreneur (who are mostly white and male). The team at Startup Home believe that they’re betting on the very best using this approach. Collaboration in entrepreneurship is proven to enhance productivity and success. The resources that Startup Home provides; tutoring, mentorship, access to other potential business partners; all center on collaboration. To find participants who will best benefit from the program, they work with local incubators and accelerators, universities, and other startup organizations. 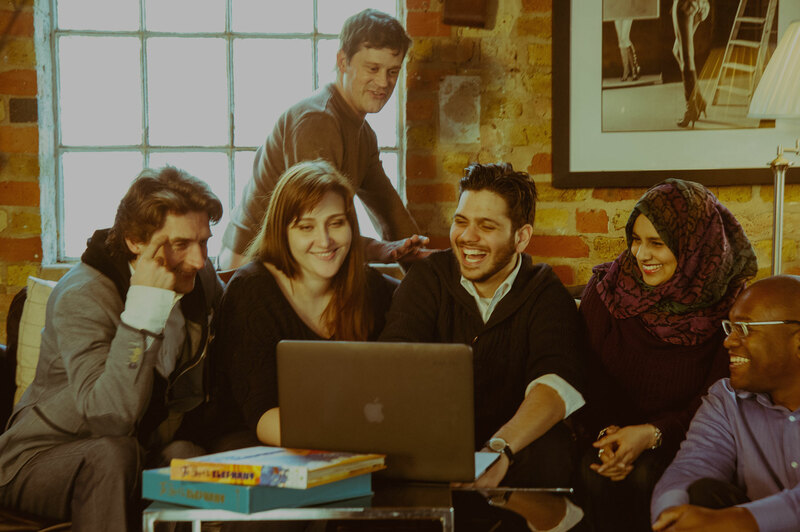 The vast majority of these entrepreneurs will be locals, but Startup Home does leave room for some foreign participants as they believe cultural exchange is also invaluable to the experience. Once someone is accepted, a whole new world opens up with the above resources as well as access to press and capital. By eliminating any and all bias based on gender, race, background, orientation, and age, it simply boils down to good ideas and good people. Startup Home is working to level the playing field for all well-intentioned people. Tara was born in Connecticut, studied Journalism in Boston and now calls New York City home. She co-founded Tiplr, a travel startup in 2015 and works as a facilities management software consultant. She is passionate about travel and has recently visited Costa Rica, the UK, Indonesia and Italy. In her free time she enjoys group fitness, boozy brunch with friends and exploring New York’s comedy scene.